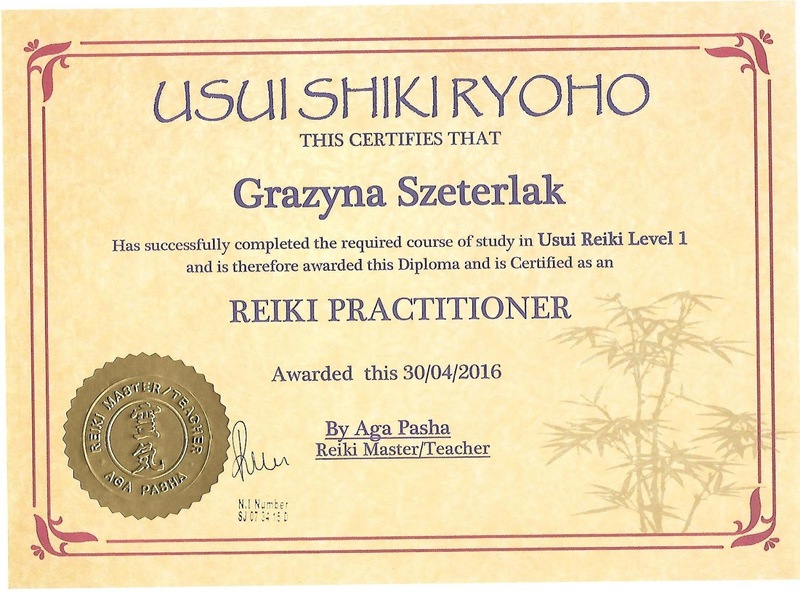 My dear friends, due to personal development, I renewed the diplomas for practice Reiki. Now I can help the life-giving energy. 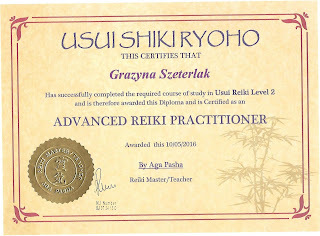 Reiki is a wonderful and extremely effective method of natural therapy. It involves the transfer of healing energy "KI" through the therapist to the patient, through the gentle touch of hands. 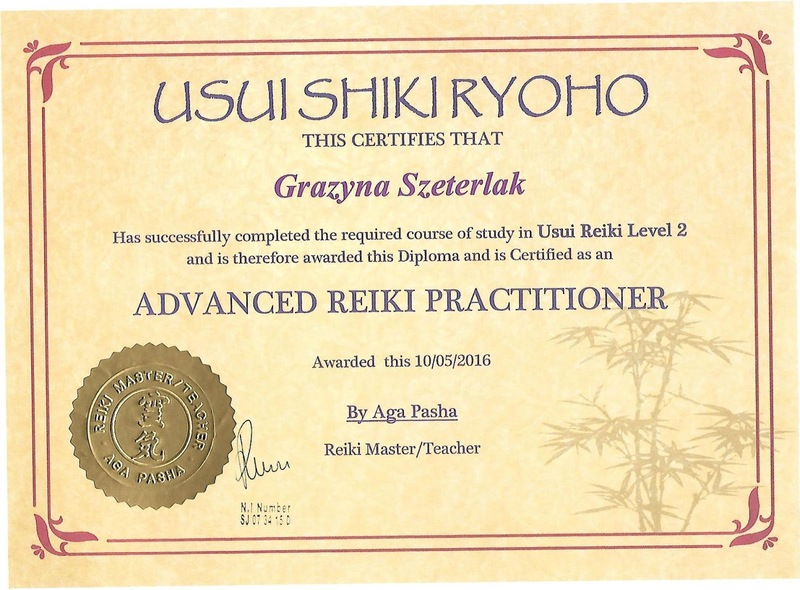 Special arrangements and positions of the therapist's hands, specially selected places energy on patient's body and a unique, relaxing atmosphere Reiki treatments are characteristic for this method. 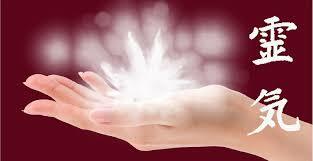 Reiki is mainly energy of love. 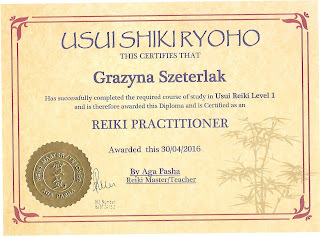 Reiki can not harm anyone. It is a perfect relaxation. It is a great and effective therapy available for the everyone.